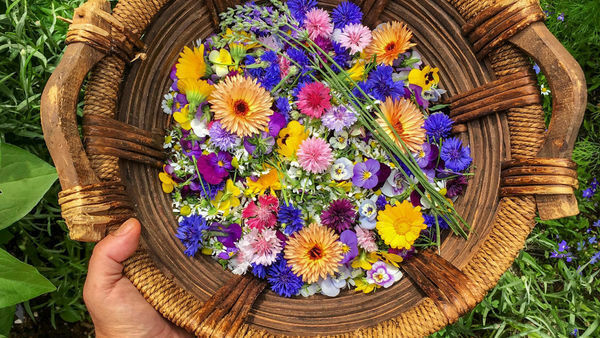 Today’s photos come from the indoor garden of Laura Snyder, a professional photographer who finds great pleasure in shooting at home on her four-acre property just outside of Ottawa, Ontario. 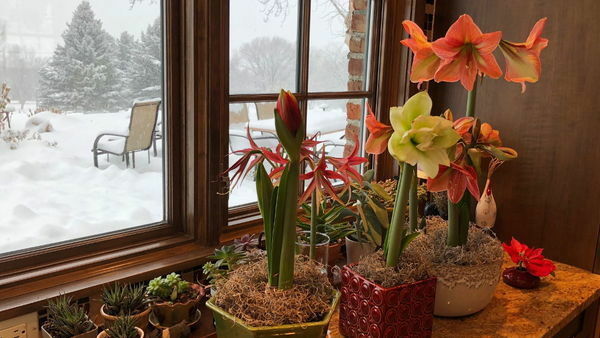 Like everyone else, I rely on bulbs and other indoor plants to keep my spirits up over the long winter months. 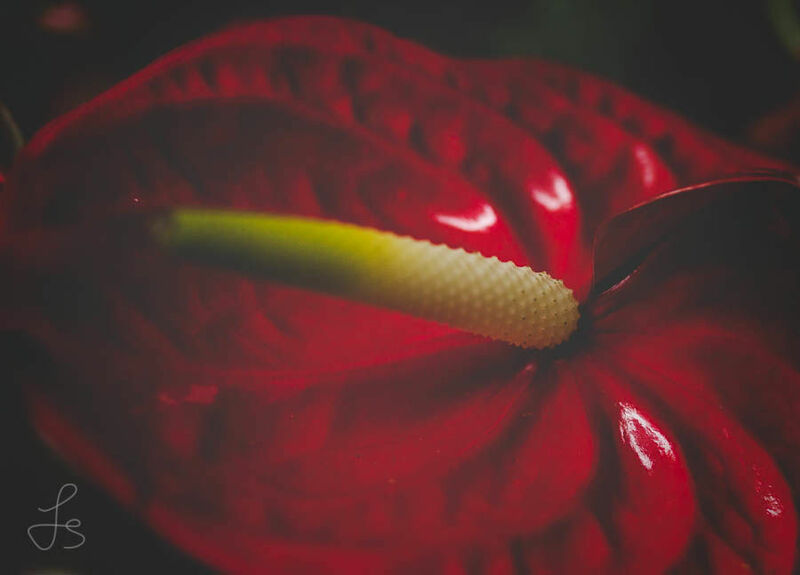 Pictured here is a bright red anthurium, which is a great houseplant if you have a fairly high light situation for them. 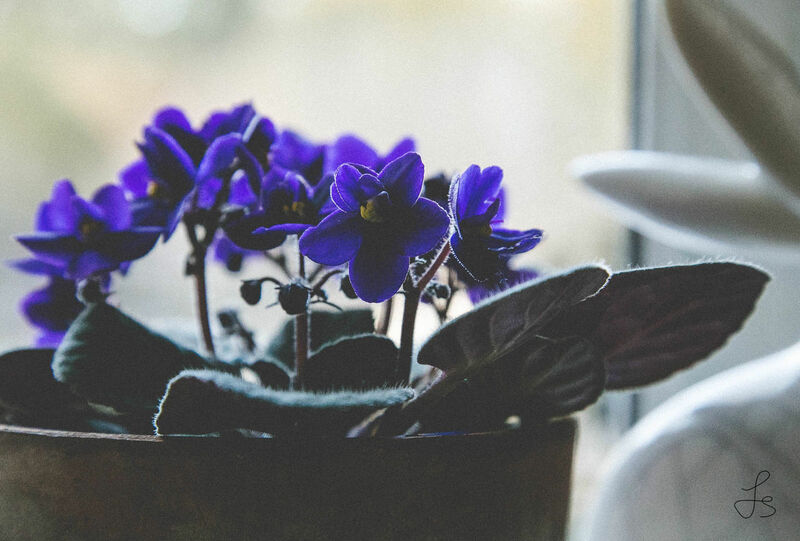 African violets (Saintpaulia species and hybrids) repeatedly bloom for me, and I always have a rotation of a few in bloom on the windowsill. I think the key to getting blooms is to let them dry out between waterings. I’ve house-sat for people who keep them in a tray of water with a wick system, but I didn’t see a bloom over the entire eight-week period. I’m lucky enough to have been gifted a beautiful clivia (Clivia miniata, Zones 10–11 or as a houseplant) that is now coming into its second bloom in as many years. What a stunner! Last year it bloomed just in time for Easter and was appreciated by visiting family. 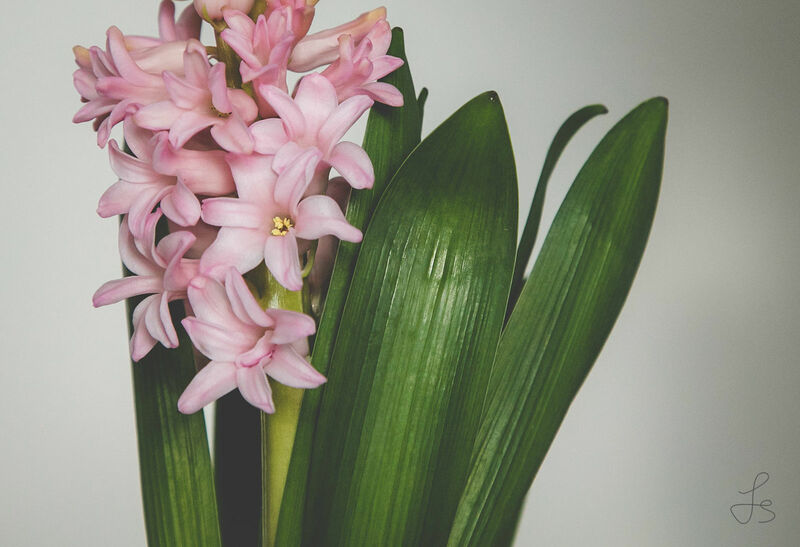 Pink hyacinth (Hyacinthus hybrid, Zones 3–9) in bloom. 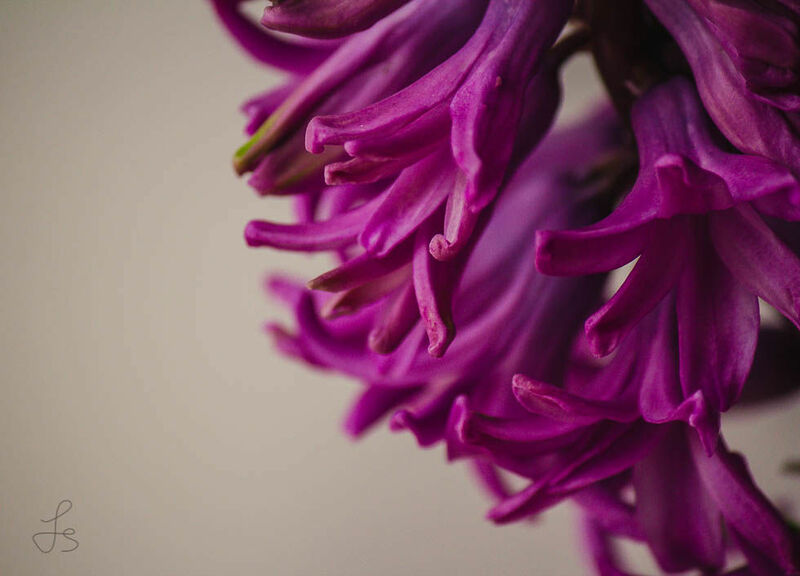 Close-up of a purple hyacinth. 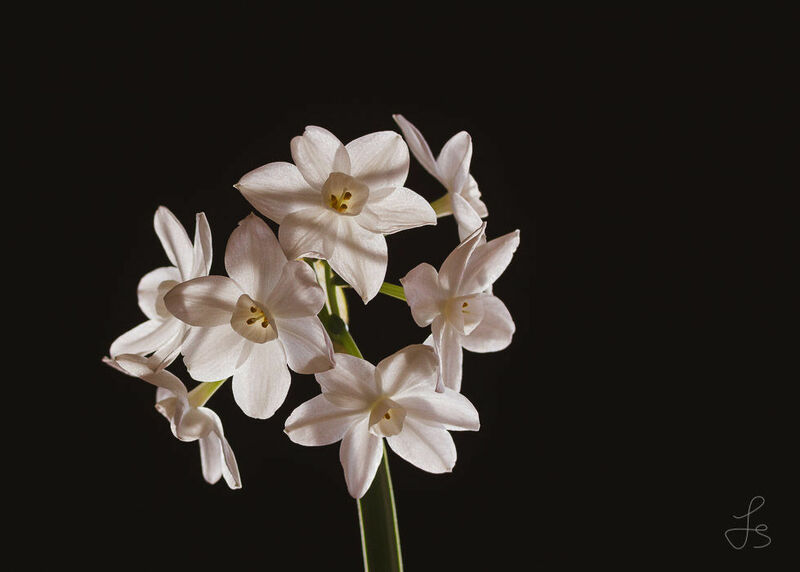 I always forget just how exquisite the fragrance of paperwhites (Narcissus tazetta, Zones 8–11 or forced indoors) and hyacinth is. These plants lift my mood whenever I come into the room. Can anyone tell me once and for all if I should replant these spent bulbs in the spring/fall or just compost them? Hyacinths are beautiful even before the flower buds open. 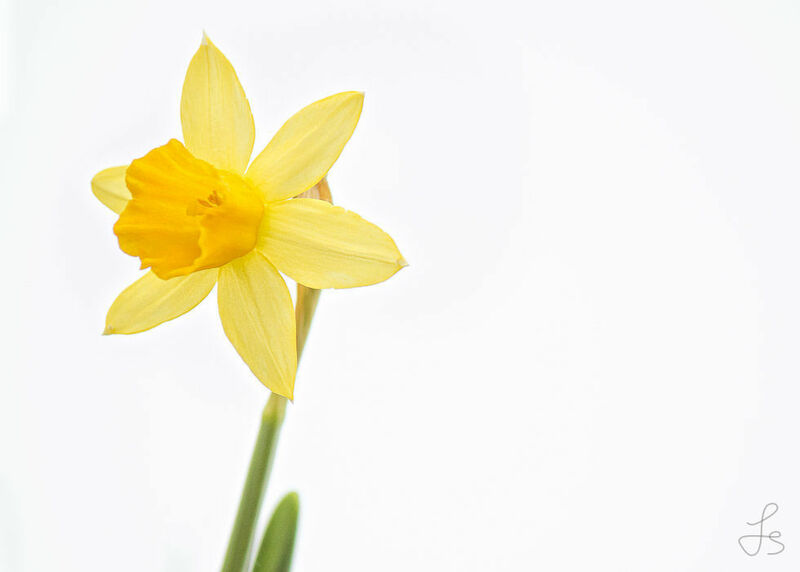 The small flowered daffodil ‘Tête-à-Tête’ (Narcissus ‘Tête-à-Tête’ Zones 4–8) is popular for forcing indoors for early bloom. Detail of a narcissus bloom. 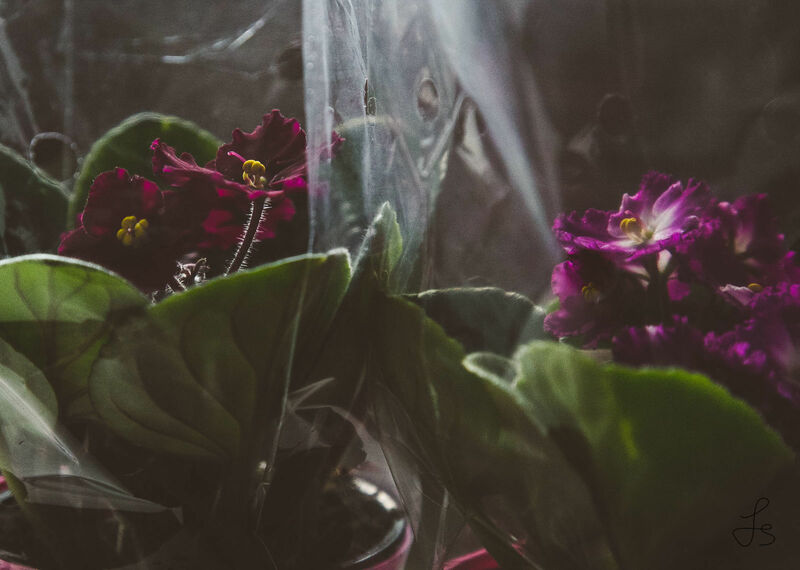 Good question you pose: “is it possible for spent bulbs to bloom again if replanted in the spring?” Your indoor plants were inspiring on this cold dreary day in Toronto Canada. 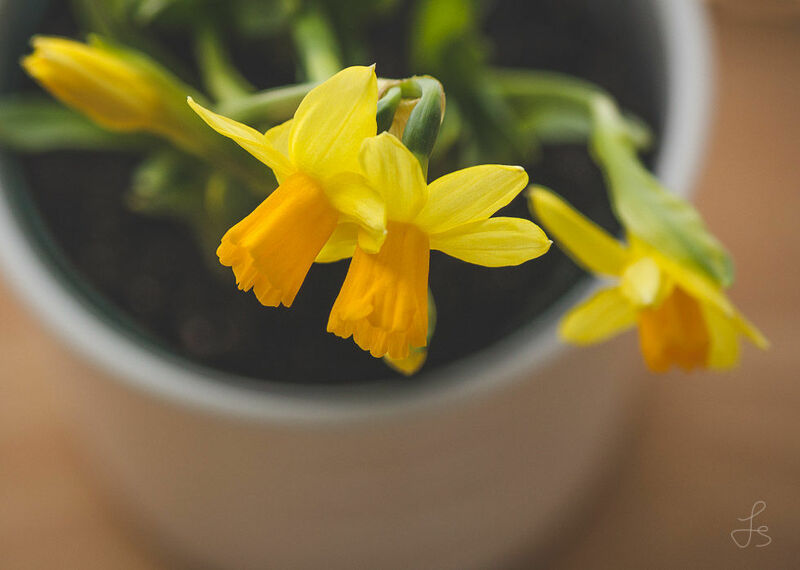 I just decided that I am going out today to purchase a few of those marvellous tiny daffodils after enjoying your beautiful photos. They cheered me up! Compost your paperwhites. 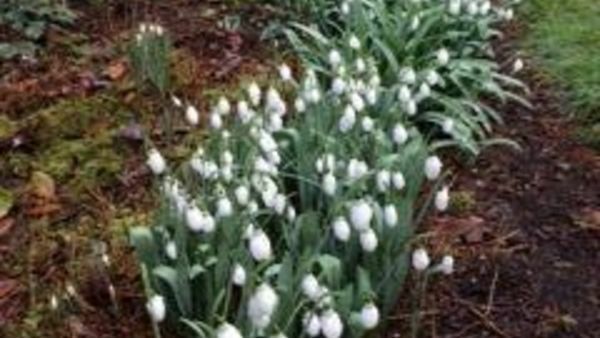 They are not a hardy bulb in cold places. One reason why we can be so successful with them indoors is that they don't need a cooling period to bloom that daffodils need. I only grow paperwhites in the yard, but I force hyacinths in the house by chilling them in a paperbag for 12 weeks in the crisper (no fruit with them). 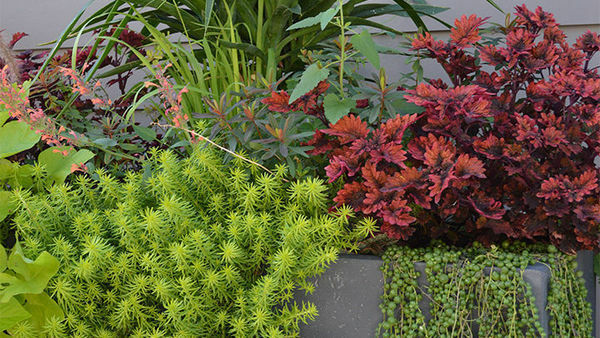 Then plant in pots with soil. Just takes about a week for the roots to grow & the hyacinth starts shooting up. I have white & dark pink in bloom right now on my dining table. I plant them outside in the spring. I have had them return for several years. Your photos are a credit to your chosen profession, Laura...all are beautiful. 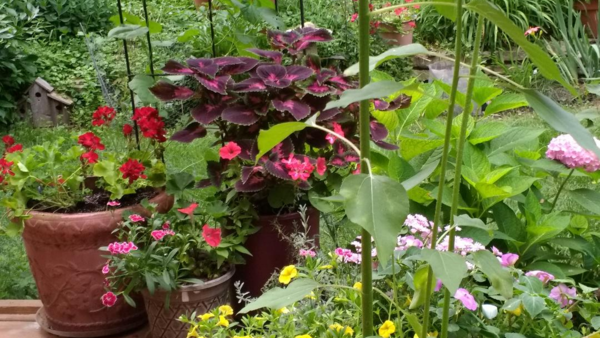 I'd love to see pictures of your outside garden as well. I buy hyacinths at grocery store in Feb and after enjoying them indoors I plant them in my garden in spring. 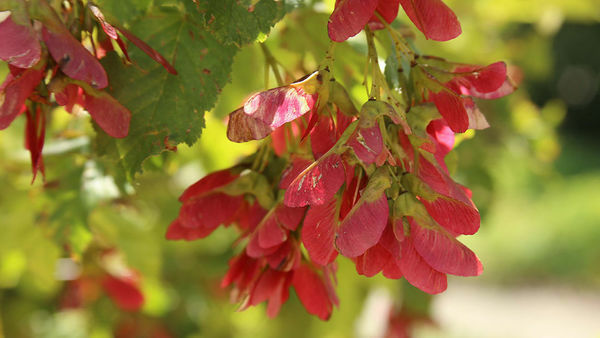 Most have bloomed the following spring. Stunning photos! 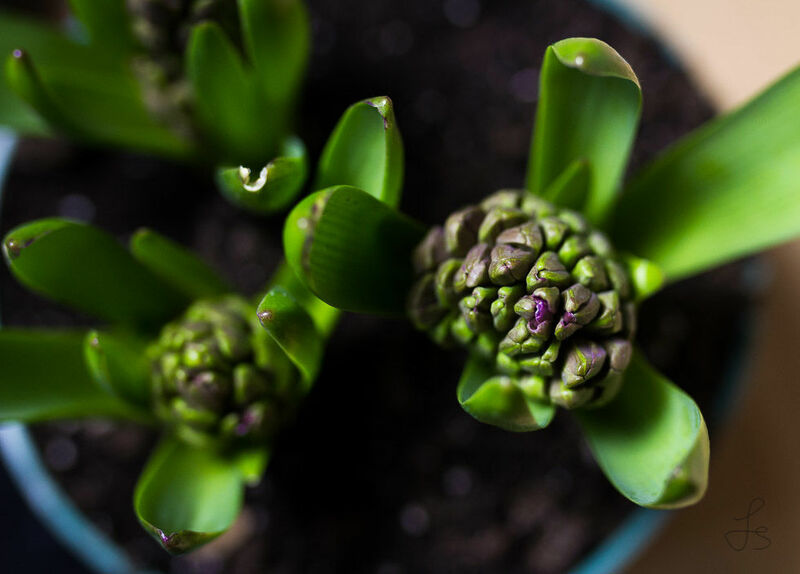 I'm in zone 5b (which I can ooch to 6 in certain spots) - I force hyacinths indoors, then plant out in the spring - but only the bulbs I've forced in soil. Those I've done in water go into compost. Paperwhites don't overwinter here, so they are forced indoors, then into compost. Right now I have hyacinths, Ziva paperwhites and some amaryllis blooming their heads off - it's the only thing that kept me going through the recent Polar Vortex. Thanks for sharing those exquisite photos!! 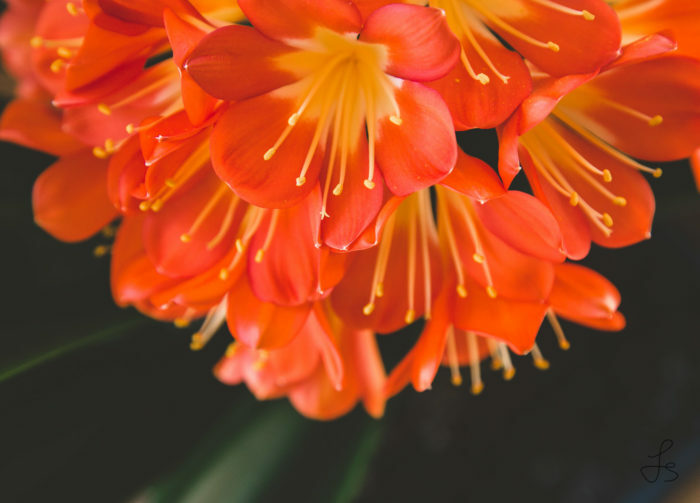 Gorgeous - the clivia photo made me jealous. 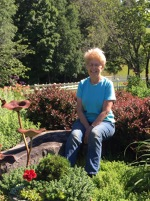 I tried one years ago but no matter where I put it or how moist/dry the potting soil, it never rebloomed. The color of that purple hyacinth is mouth-watering! Gorgeous photography! I really enjoyed them as I love taking pictures of my flowers also. For what it is worth, I compost my paper whites and replant my hyacinths. They May not bloom the next year, but eventually they do!